The beautiful summer sun tempts you to go out on the sea with your kayak. 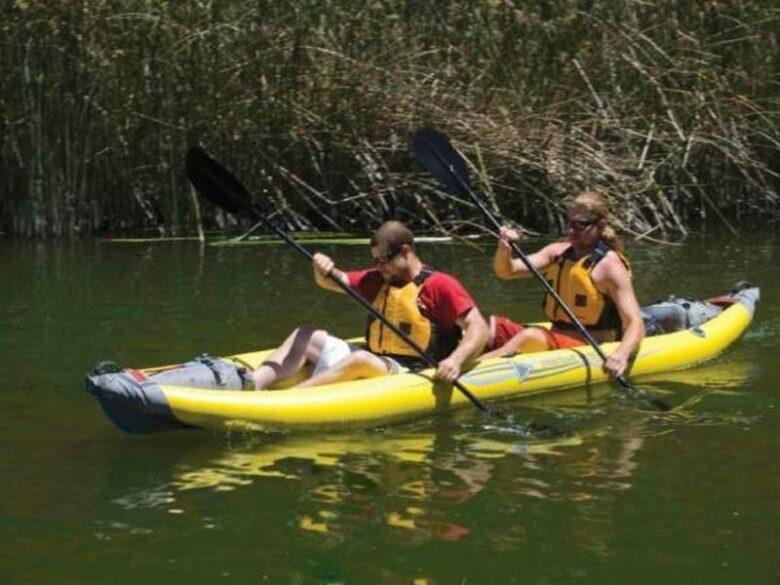 You want your expensive inflatable kayak to last for many summers to come. Be prepared to take the time to pack it away carefully and travel with it without damaging it. Even though it looks like a convenient way to have fun on a kayak, you need to maintain it to reap the benefits in the long run. This guide will help you take care of it whether you have a 1 person or 2 person (tandem). The material of your kayak needs care and maintenance in the burning heat in order to stop the material from degrading. 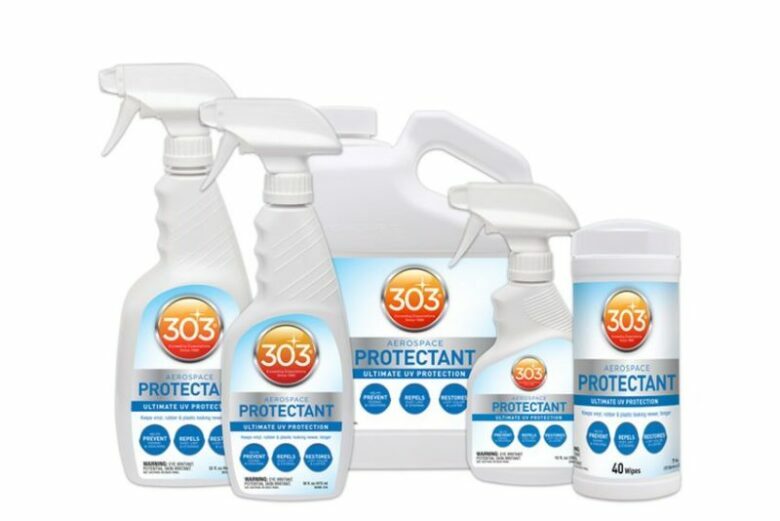 You can use a 303 protectant spray to protect it from UV rays. 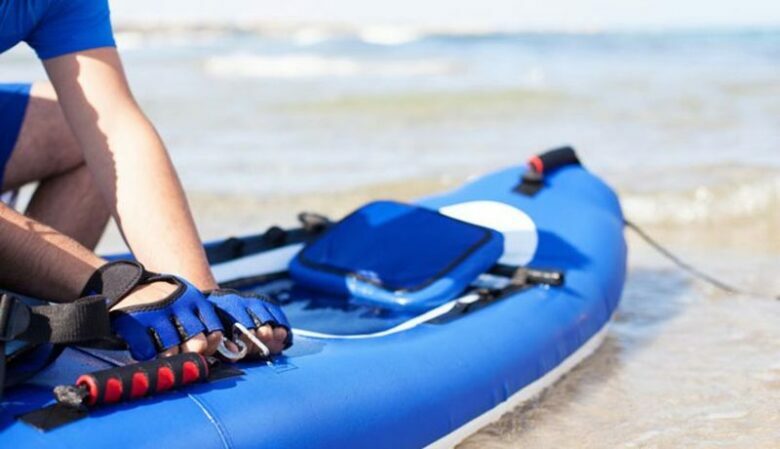 You can use the spray every 30 to 45 days to keep the material from going brittle and dry if you are using a hard shell kayak, which is stored outdoors while you are holidaying on a beach. If you use an inflatable one, then you need to spray this protectant once or twice a year depending on how long you have exposed it to the sun and how often you inflate and deflate it. Inflatable ones come with specific inflating instructions. Make sure you follow these instructions carefully. Before you inflate it, open it on a flat surface and check the area for any sharp objects. Most kayaks have thick and strong material. However, you need to be careful when you are using an electric pump. You can always use a hand or foot pump at the end to be careful with over inflating after having used an electric pump. Be aware of the temperature as air expands when it is too hot so you need to leave a bit of space at the end. In winter, you need to fill your kayak up to a point where it feels hard as it might lose some air. 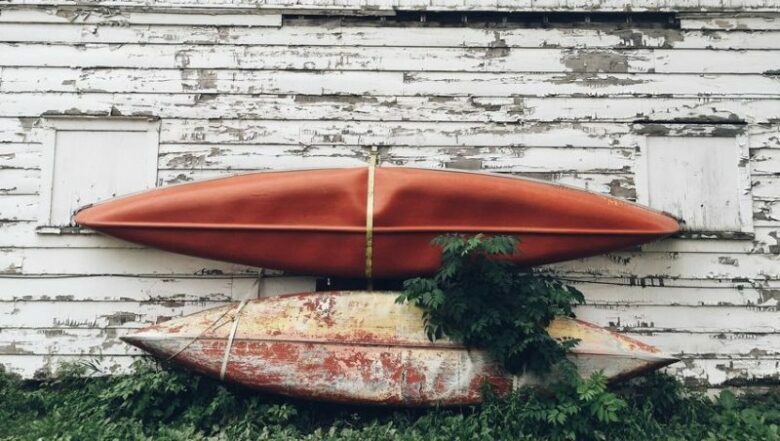 After a long day of kayaking, it might feel like a huge task to deflate your kayak and pack it away. Your effort and patience will be worth it in the end. You need to make sure that it is fully dried up. You can use a suitable cloth to dry it before you deflate it. Inflatable Kayaks are tricky to dry as water might seep into the corners. Dry the seats and sides first and then move onto the back. Make sure you drain all the water and then use a towel to soak up any extra moisture on the surfaces underneath it. 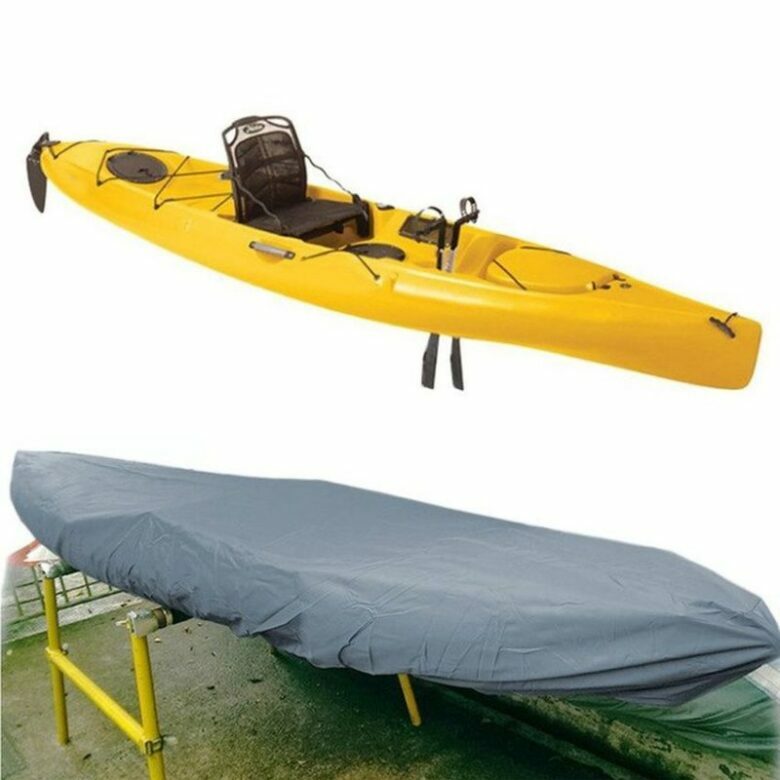 Moisture could grow mold or mildew on the materiel if you will be storing your kayak for a long time. Some sand and gravel won’t cause much problem but it is better to dust it off after you have dried it fully. If you are storing your inflatable kayak in a bag, make sure it is left in a cool and dry place. Use the UV protector spray or a sun proof cover if you will be storing in the heat. Store your hard shell kayak indoors where moisture cannot get to it. When you invest in handy equipment like the inflatable kayak, you need to be careful while travelling. When you pack it with luggage in the car or flight, make sure there aren’t any heavy goods laid on it. In conclusion, treat your kayak like you would treat your car or bike. It will last more than five years if you manage the upkeep all throughout the year.